Kanye West performing in 2011. 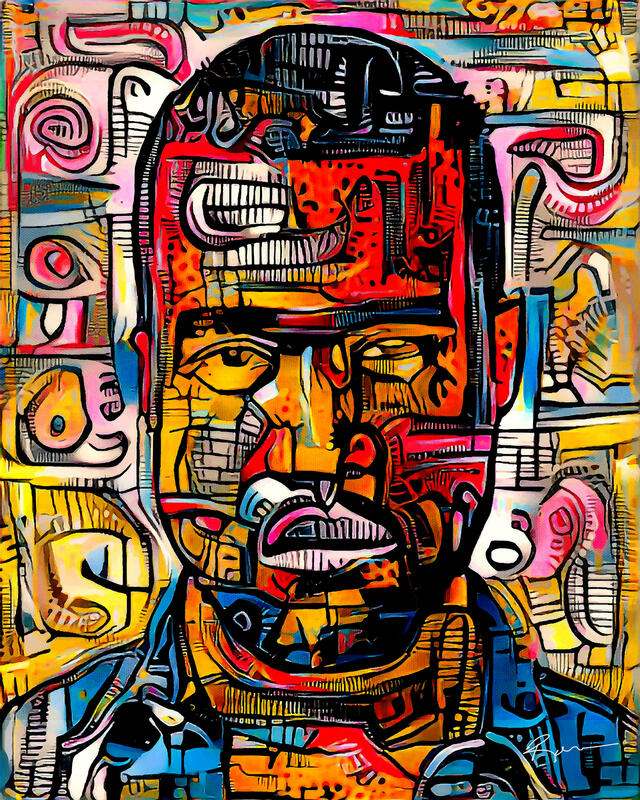 A portrait of Kanye West. That’s what we said when he accused President Bush of not caring about black people after Hurricane Katrina devastated New Orleans. That’s what I keep hearing now, because he went on TMZ to claim slavery was a choice. 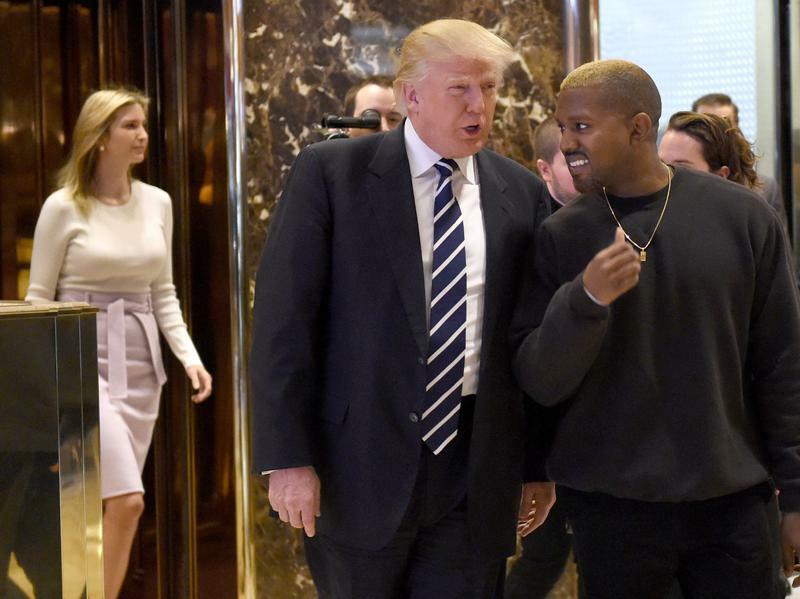 Kanye has stopped being ours. He's no longer our irreverent voice, our black man screaming truth to power. He's now a casualty of our war for recognition and relevance. He's the ghost of black hope, the spirit of a brilliant poet and beat maker, the black man who struggled with being the black face of Gap, the warrior who battled against blood diamonds and rapped about the war with terrorism, racism -- and ourselves. He told us that years ago, but there's seems little doubt now. Kanye is at war with himself. A war that has intensified since the death of his mother. I wonder what she would think now of her treasured son, after her sit-ins and walkouts. I wonder if he thinks about it. I wonder if he thinks of his children, and what history will write about him. For anyone who's unsure, slavery was not a choice. It was a means of robbing a continent of its people, its resources, its history. 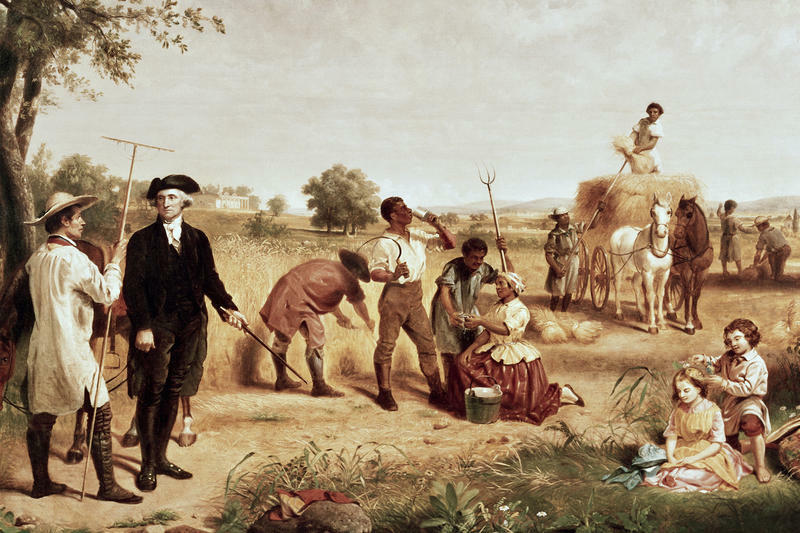 It was a way to drag people to another land to build that land for free. It was a vehicle through which families were ripped apart, men were emasculated, women were forced to breastfeed babies while being unable to hold their own. It was slaughter of massive proportions. And its effects live on to this day, through disparities in criminal justice, education and housing. 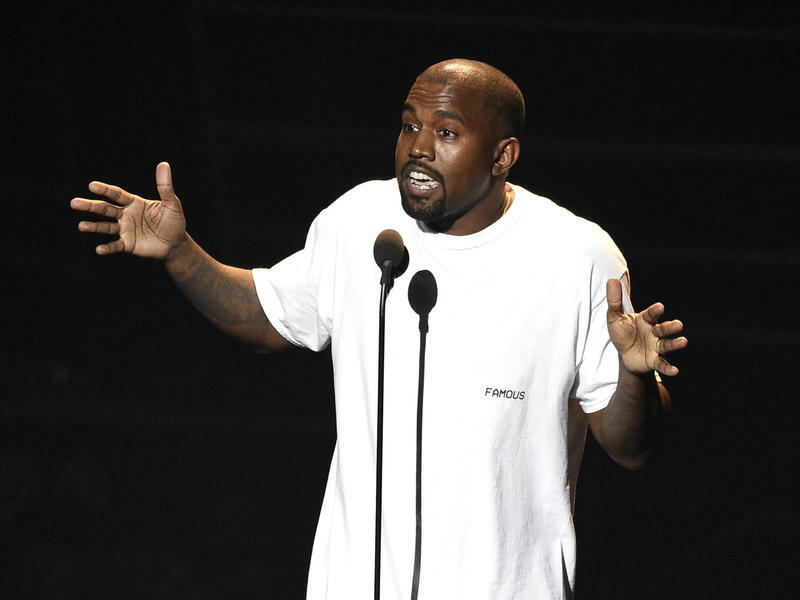 The irony of Kanye’s statements is that by "freeing himself," as he subsequently proclaimed, he's reinforcing the misguided tenets of slavery. His suggestion that black people actually co-signed the decimation of their own speaks to his desire to be heard at any cost, his need for affirmation -- his own enslavement. His adulation of Donald Trump spits in the faces of the Central Park Five, young men of color who Trump called to be put to death even though DNA exonerated them, and of Barack Obama, who Trump insisted wasn’t American. Most black folks expect that of Trump. We didn’t expect that of Kanye, Pablo, Kan-Yeezy or any other of his alter egos. But now we have to ask ourselves: Did we ever really know him?